How to reverse hyaluronic fillers effect with hyaluronidase? Hyaluronidase is a naturally occurring type of protein in body. It is an enzyme that helps in accelerating the absorption of other injected drugs or fluids from the blood stream. Essentially, hyaluronidase belongs to the family of protein enzymes that breakdown hyaluronic acid in the body. The injection of hyaluronidase is often combined with other drugs to be injected into the skin to improve their uptake into the blood as well as the skin. This technique is used when it is not possible to inject a particular drug directly into the vein. In medicine, it is commonly used in conjunction with other medications to accelerate their dispersion and transmission. Its common applications are in the field of ophthalmic surgery and in aesthetics. The wide spread use of hylauronic acid is because hyaluronic acid naturally occurs in the human body, making it extremely safe and tolerable. It is a soft filler product that lasts for about 4 months to up to 2 years, depending on the type of filler and on the location of its injection. The other key contributing factor in the popularity of hyaluronic fillers is that it is completely dissolvable with hyaluronidase. The enzyme is either derived from bovine (cow) or ovine (sheep) serum. So for the commercially produced hyaluronidase products including Vitrase, Hydase and Amphadase, there is a rare possibility of developing allergic reactions. The filler has caused peri-oral swelling around the eyes which most commonly occurs with the use of Juvederm. Infection has occured in the area prior to the HA filler treatment. The filler has formed lumps or developed nodules and does not settle even after a massage and passage of time (particularly for lips). Rare, but a possible allergic reaction to the HA filler injection. When a vascular compromise occurs following the injection of an HA filler due to the external compression of a vessel or within the vessel injected. Commonly, the patients injected with Juvederm in the tear trough area need to undergo a hyaluronidase treatment because there is a prolonged risk of edema associated with the administration of Juvederm in this area. The possible reason as to why this occurs most commonly with Juvederm is probably due to its capability of attracting water and because it diffuses more easily as compared to other fillers. This is an off-label use of hyaluronidase which is a prescription only drug. 1ml normal saline is added to a vial of 1500 units of hyalase (popular brand) being careful that some white residue of hyalase may not mix until stirred with the green needle attached to the 1ml syringe. Extract 0.1ml of solution and then add 0.9ml saline to give 150 units hyalase per 1ml. Slowly inject approximately 0.05ml – 0.1ml per 0.1ml of filler to be dissolved in the centre of the lumps/swelling and then massage gently. The results of hyaluronidase show up within few minutes following the treatment, but it might take a day to show its full effects. Thus, hyaluronidase helps in removing the effects of hyaluronic acid fillers with which an individual is not happy or satisfied. However, in our opinion this where possible conservative management should be preferred due to side effects of Hyaluoronidase. There is a small risk of anaphylaxis and a test dose is recommended. 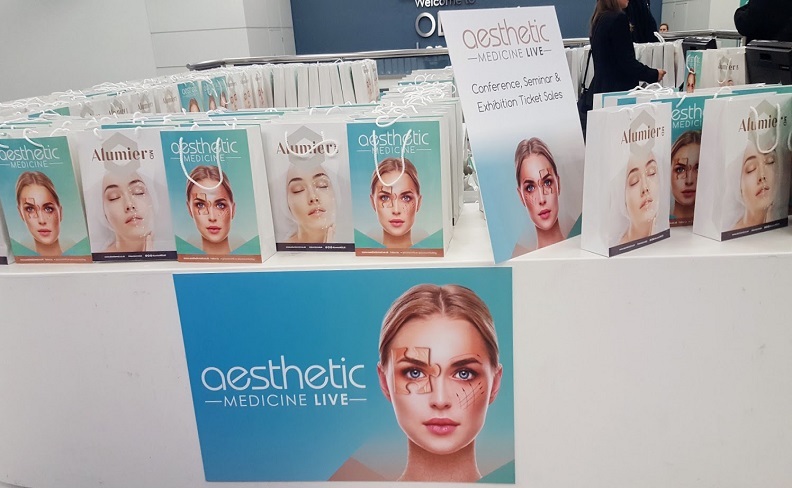 I graduated from the Royal College of Surgeons Medical School in Ireland, am a full member of the British Association of Cosmetic Doctors and lead the in-house training at CosmeDocs clinics. I specialise in a variety of minimally invasive cosmetic treatments, like Botox for cosmetic / medical use, dermal fillers & PDO Threads for anti-ageing & facial contouring. I enjoy reading extensively on cosmetic skin treatments related to photo-ageing, as well as formulations of ingredients useful in these treatments. I also provide training to aspiring cosmetic physicians in advanced cosmetic treatments at the Harley Street Institute.